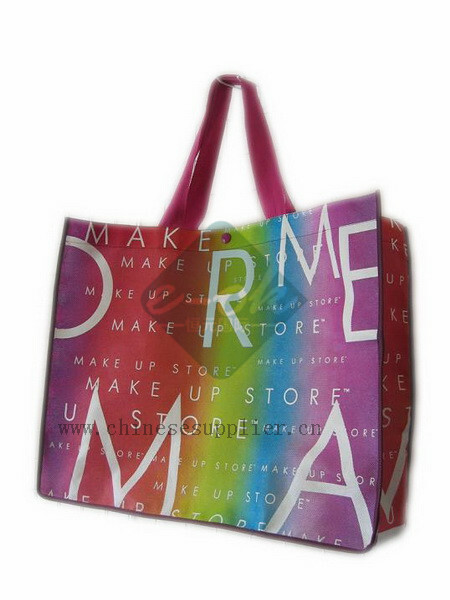 Our shopping bag including: nonwoven bag, pp woven bag, plastic shopping bag, they are welcomed for adervertisments, promotion, free gift for your company and your products, your brand and logo can be printing on the shopping bag. 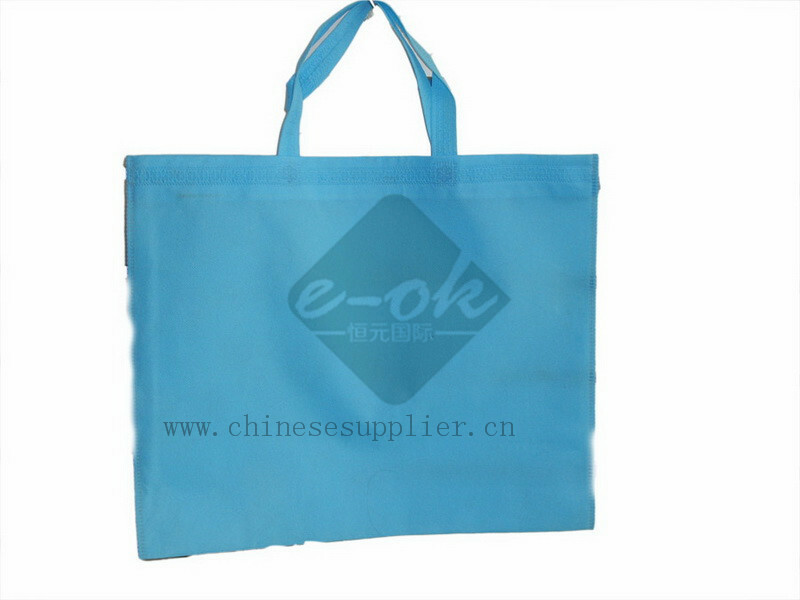 Shopping bag is a bag made of plastic, Nonwoven fabric, strong paper or other fabrics; the shopping bag used to transport goods after shopping. 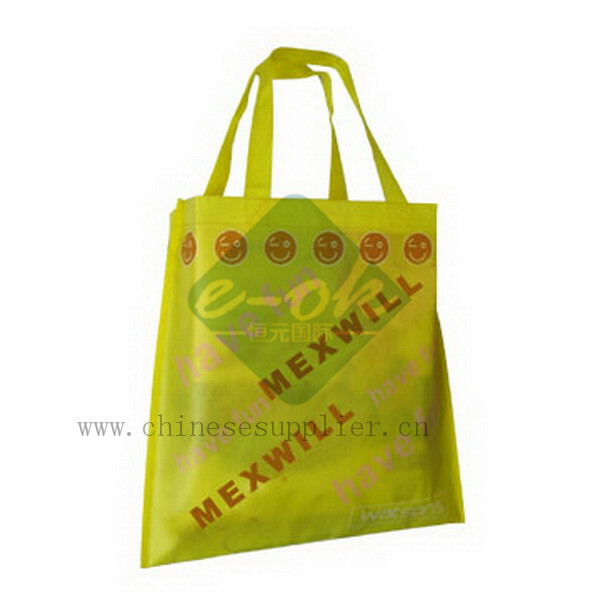 Shopping bag are medium sized bags, typically around 10-20 litres in volume, The shopping bagare often used by grocery shoppers to carry home their purchases. 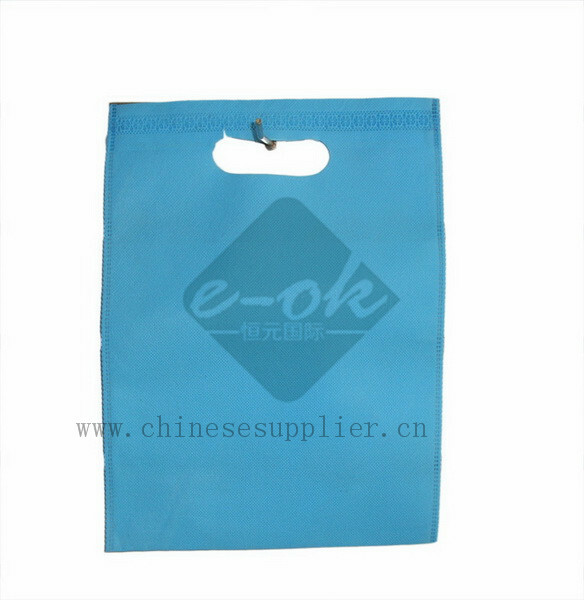 Non woven shopping bag as our most popular shopping bag:Nonwoven bag treats non-woven fabric as raw material. 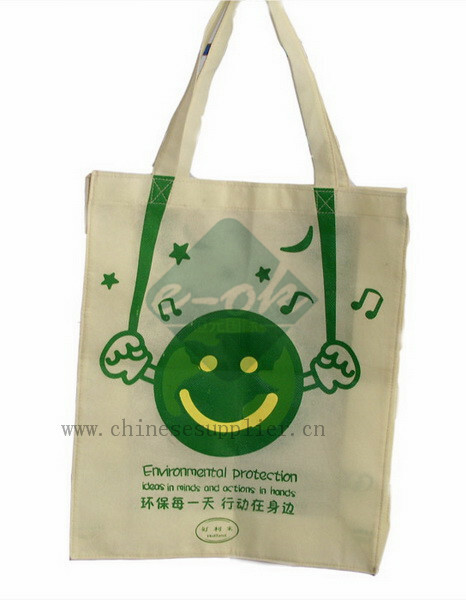 the Nonwoven bag as a new generation environmental protection material. 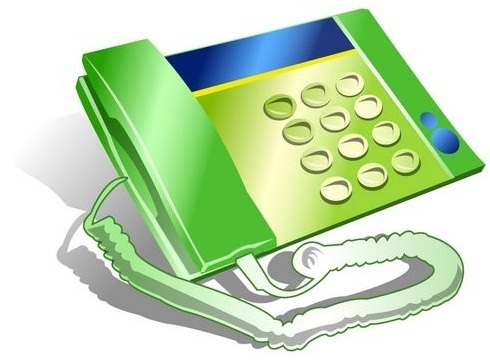 It is equipped with many features, such as damp proof, ventilate, soft, light weight. 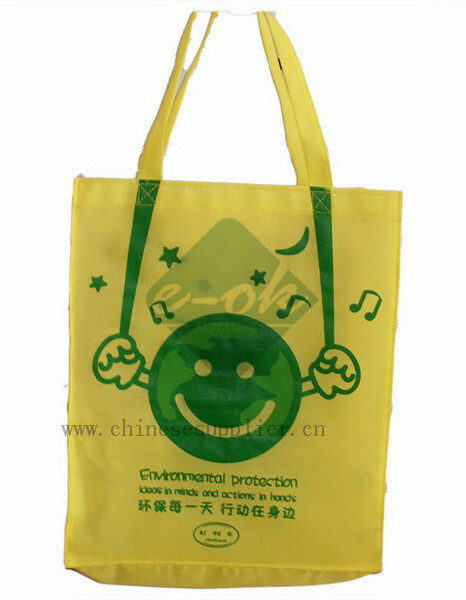 The nonwoven bag does not support burning, easy for resolve and doesn’t have poison and pungency. 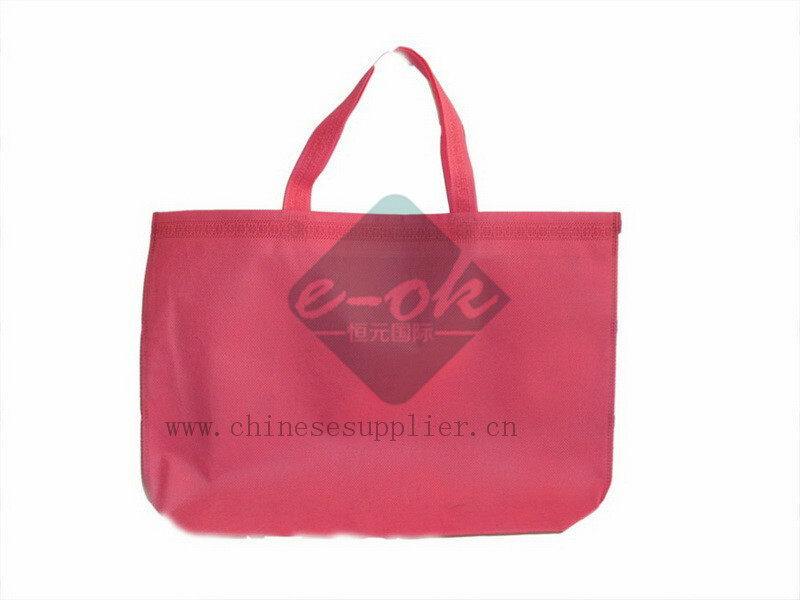 Nonwoven bag also has rich color and reasonable price and can be used many times. 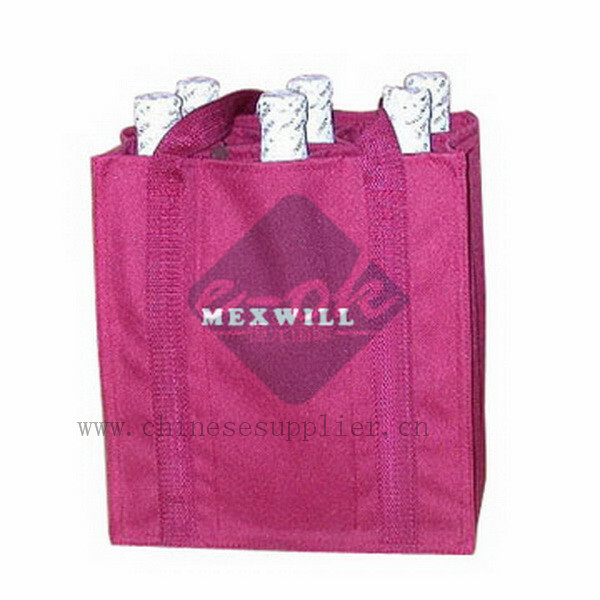 Your logo and brand name can be printing color full on the nonwoven bag. 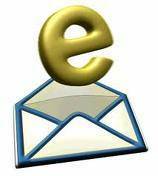 Welcome you purchase directly from our manufactory for large quantities, Pls kindly contact us Now!